Step into summer this January at the 22nd Annual Providence Boat Show. 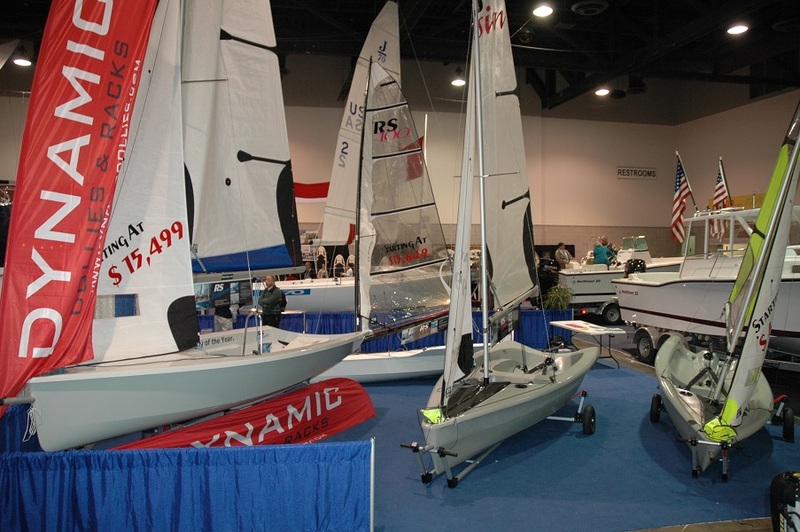 Held at the Rhode Island Convention Center in Providence, RI, this three-day family-friendly event features hundreds of powerboats, sailboats, kayaks, and other watercraft; free seminars on boat handling, navigation and equipment; and plenty of inspiration with special appearances of the sport’s leading personalities and experts. This year’s show, one of New England’s largest indoor winter boating expos, also includes hands-on activities for all ages, sea-to-table cooking demonstrations with the region’s leading chefs, and a special presentation on the Volvo Ocean Race, which makes its first-ever stopover in May 2015. The Providence Boat Show is the best place for all levels of boaters to shop, learn, and get inspired about boating in the Ocean State. Show hours are Friday, January 23 from 10 am to 9 pm, Saturday, January 24 from 10 am to 8 pm, and Sunday, January 25 from 10 am to 5 pm. Tickets are $12 for adults, and children under 12 are admitted free. Special Two-Day ($20) and Family-Pack ($20 for two adults, four children 16 and under) tickets are also available. For more information, call 401-396-9619 or visit providenceboatshow.com.